The Environmental NGO – associação do meio ambiente (ama) – was founded in 1990 in Pemba, the Capital of the most northern Province of Mozambique, Cabo Delgado, by a group of young People with special interest in the conservation of natural resources. Since then ama grew and developed into a major local actor in strengthening and sensitizing local communities regarding a sustainable management of nature and its resources. The organization has more than seventy members which represent the general assembly, and together with the direction and the financial organ constitute the institutional basis of ama. The more than 50 employees which are highly qualified and experienced in their specific areas are led by an Executive Coordinator. 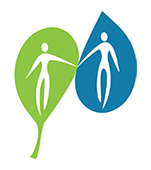 Besides the three internal departments – Human Resources, Finance and Communication the great majority of staff ist engaged in the he project structure, which includes coordinators, project officials and technical staff together with a vast extension system supported by local activists and “animators” in the different fields of activity. Additionally the team is supported by internal and external consultants in specific areas. The Basic principles of ama are: honesty and respect, valorization of local potential and knowledge and gender equality. The main Target Groups are: basic community organizations, rural and urban communities, associations, councils on all levels, state institutions, private sector enterprises and students. The activities of ama are focused on the northern province of Mozambique, Cabo Delgado. 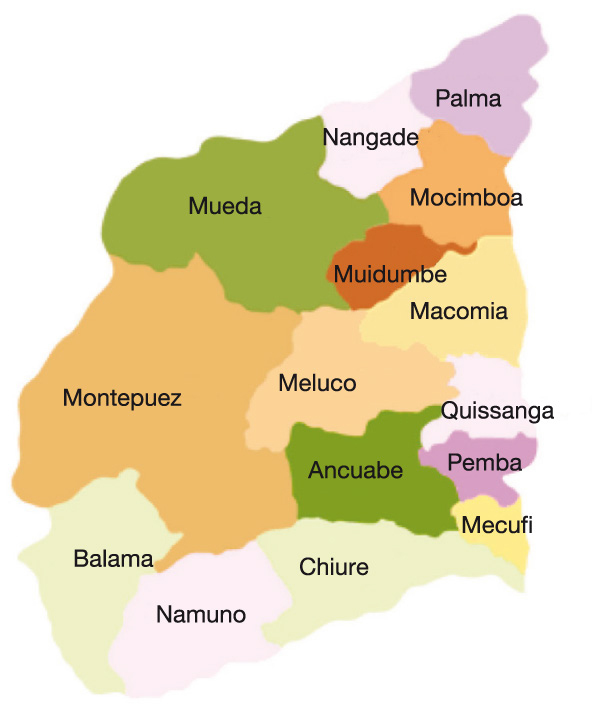 ama is present in the districts of Chiure, Ancuabe, Mecufi, Monetpuez, Pemba, Quissanga and Ibo, Macomia, Mocimboa and Palma, with perspectives of interventions also in the remaining districts. Besides these partnerships ama interacts and cooperates with governmental institucions and entities, especially on a community, district and provincial level and with other organizations including the private sector for specific projects.